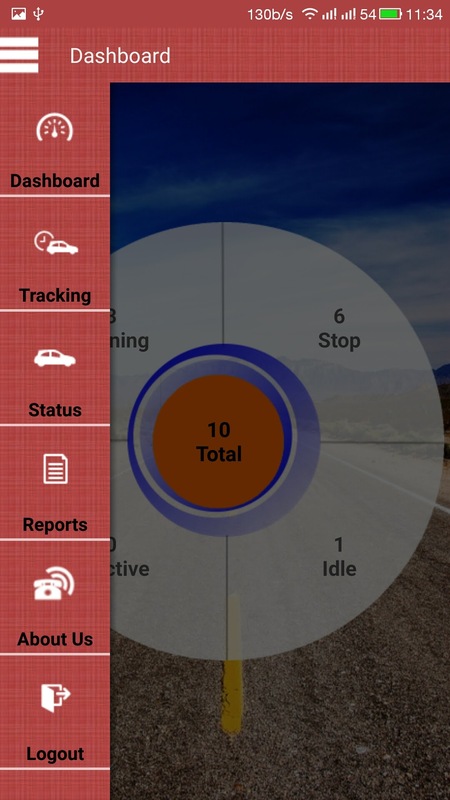 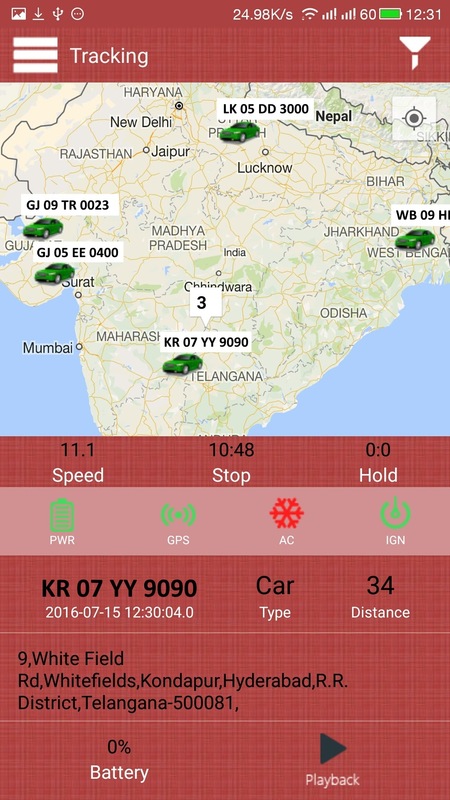 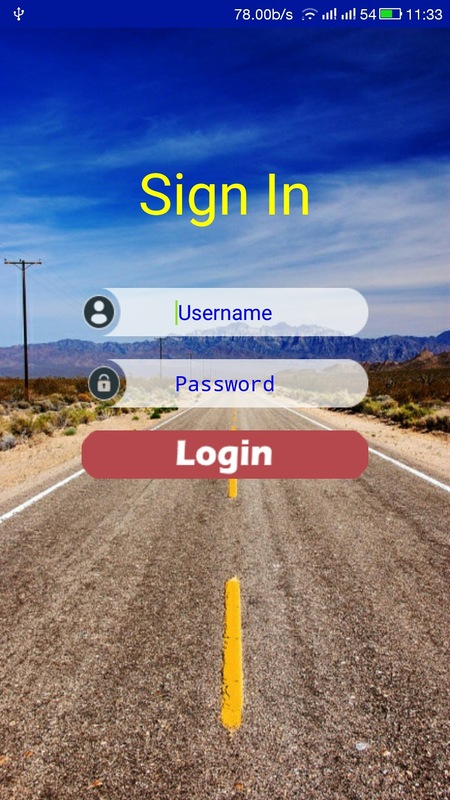 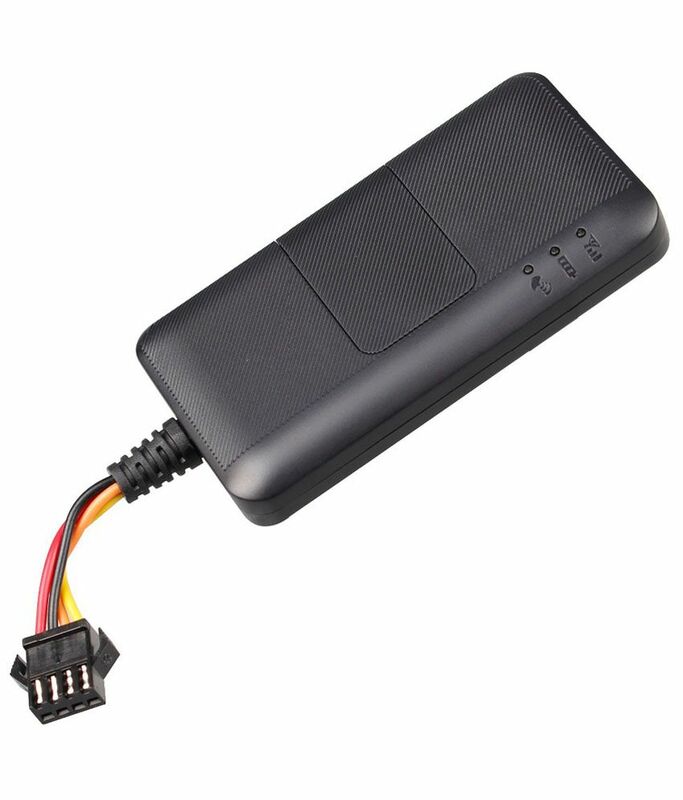 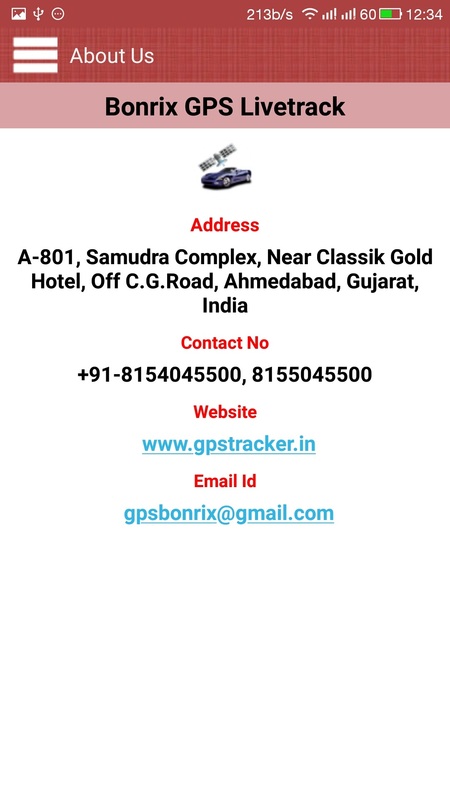 GPS Vehicle Tracking System application gives access to client to show their Devices live location on Google Map in Android Mobile. 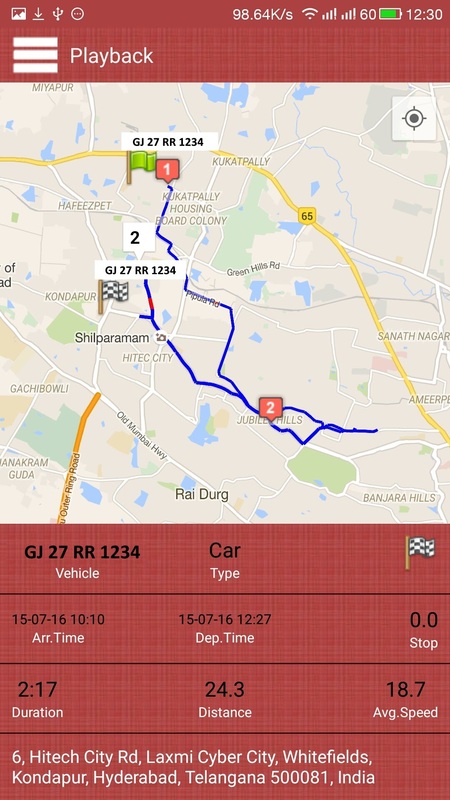 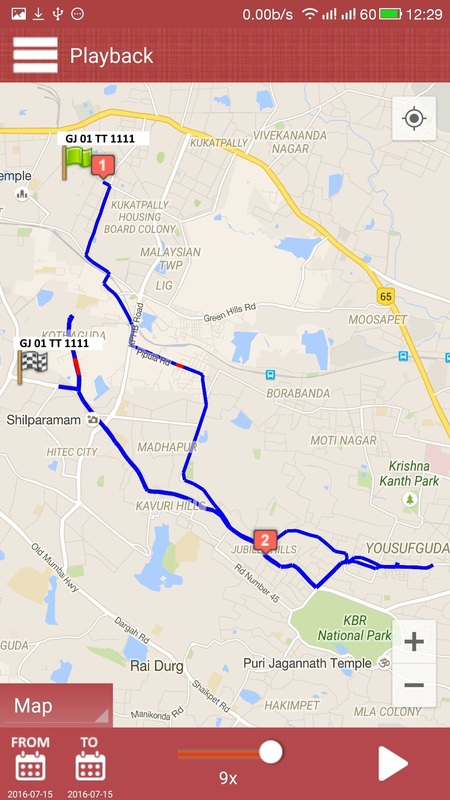 Real Time Tracking shows the exact location of Vehicle on the Google Map and also provide all the detail description of Moving, Stopped, Idle and Disconnected Vehicle View Plot indicate path Start Journey to End Journey and flag should be set on Start to End Device list selection to show on Map.(Hide/Show). 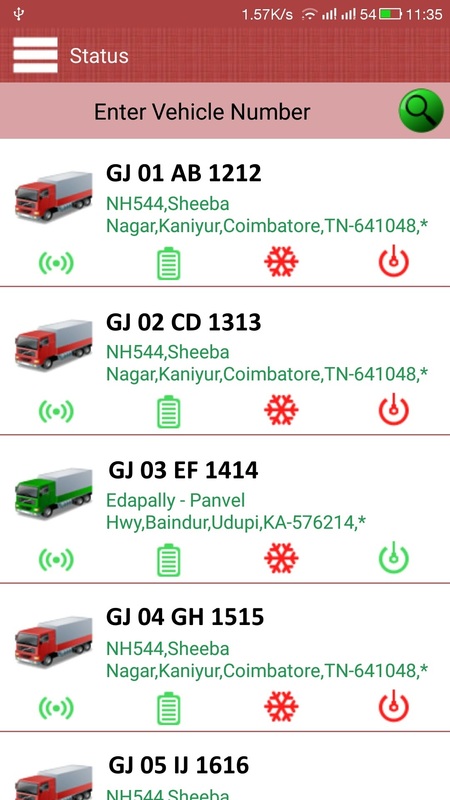 Selection of Refresh Rate to show Devices on Map. 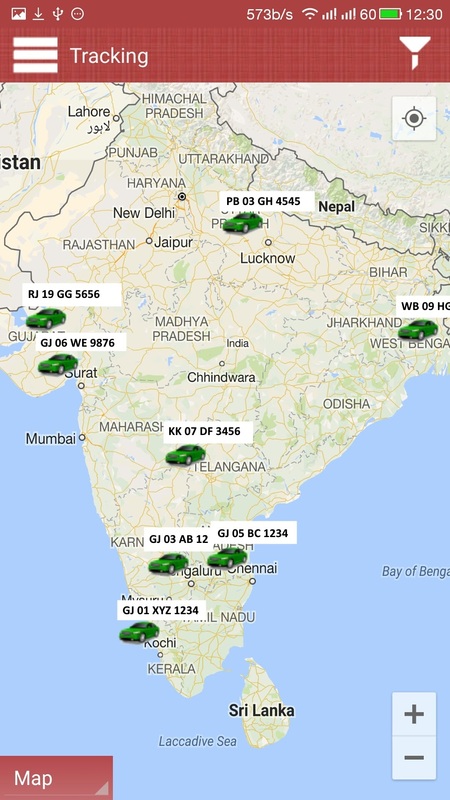 Selection of Map View(Normal/Satellite). 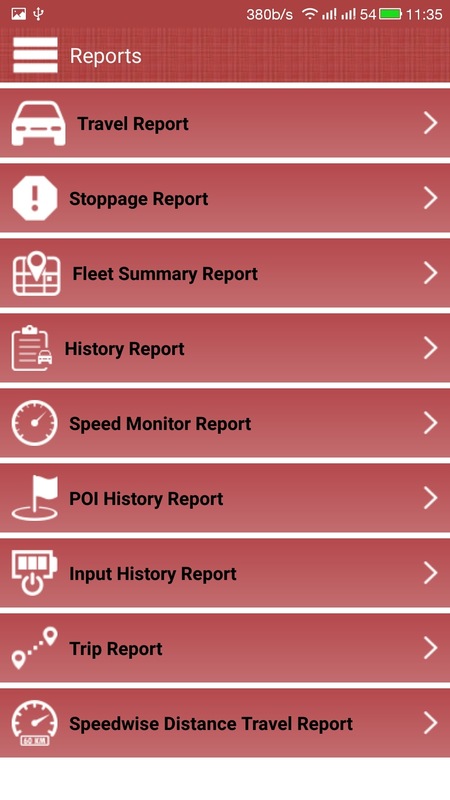 You can See different type report like fleet summary,trip report,POI history,Speedwise Distance Report etc.